Ruschelle Khanna is a Licensed Clinical Social Worker and founder of the group practice Ruschelle Khanna and Associates in Downtown and Midtown Manhattan. Ruschelle works with entrepreneurs and creative individuals. She is passionate about helping clients from all backgrounds work towards mental and physical wellness. Therapist’s note: Ruschelle can refer you to other providers in her practice who are available after 5pm. 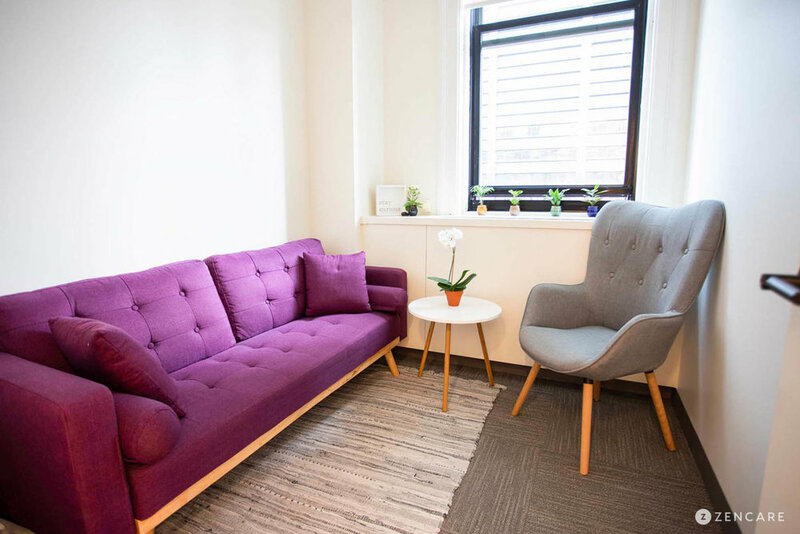 Ruschelle Khanna is a Licensed Clinical Social Worker and founder of the group practice Ruschelle Khanna and Associates in Downtown and Midtown Manhattan. With over twenty years of clinical experience, Ruschelle works with busy executives, entrepreneurs and creative individuals to live their best lives. She is passionate about helping clients from all backgrounds work towards mental and physical wellness. Ruschelle's sessions are interactive, creative, and goal-oriented. 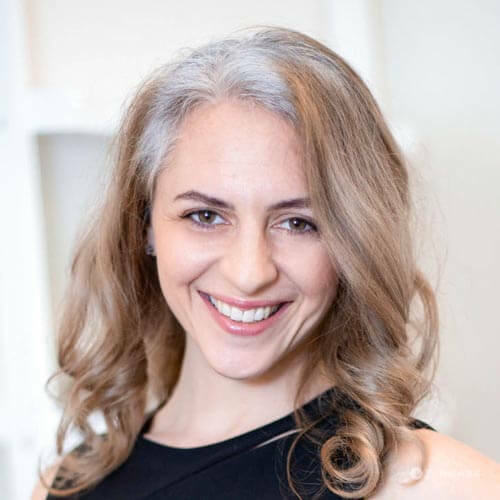 She utilizes a combination of skill-based and experiential therapies, including hypnotherapy, dance yoga and Emotional Freedom Techniques (tapping), to help clients manage overwhelming emotions and reconnect to their inner mind and body. Ruschelle's commitment to providing Lyme-literate therapy offers unique insight into the challenge of navigating a complex medical system and illness, as well as the toll it can take on relationships, daily functioning, and sense of self. She is dedicated to helping clients regain balance and connection, and reinvest in the life they want to lead. Compassionate and insightful, Ruschelle strives to create an individualized treatment plan for each client. In addition to her downtown office, Ruschelle also offers the convenience of remote video sessions. She graduated from Columbia University with a Master's in Social Work. Caregiver stress – Feeling overwhelmed, isolated and tired related to caring for a loved one. Difficulty relaxing, poor sleep, losing interest in activities you used to enjoy. Ruschelle is not in-network with any insurances. Sliding scale: Ruschelle does not offer a sliding scale, but other clinicians at her group practice, Ruschelle Khanna and Associates, do. Therapist's note: Ruschelle can provide you with paperwork for your insurance company if you are seeking out-of-network reimbursement. HypnotherapyHypnotherapy is guided hypnosis, or a trance-like state of focus and concentration achieved with the help of a clinical hypnotherapist.